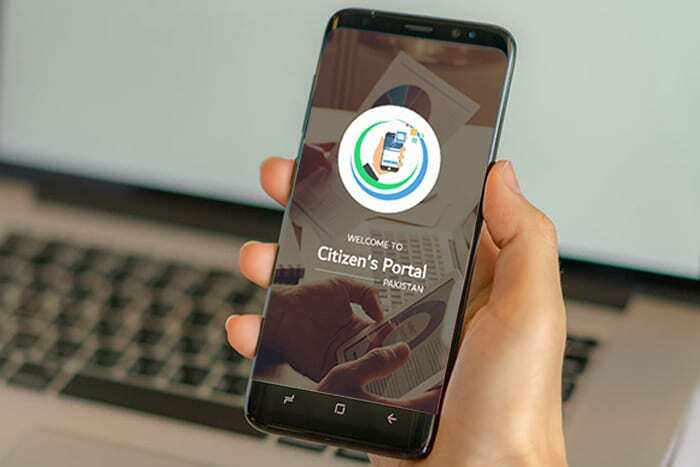 How to Lodge a Complaint with Pakistan Citizen's Portal? As a result of a security breach, hackers deprived BankIslami Pakistan of $6 million, reports local media. After HBL, it’s the second bank that got exposed to cyber-heist within the 10 months time period. The hacking was made possible by using the bank’s international card schemes where hackers looted money using ATMs and POS (point of sale) in different countries. “The bank has temporarily restricted usage of its cards for overseas transactions,” stated the central bank while adding that the bank is directed to take necessary measures to identify and answer the vulnerability in the system. Moreover, the State Bank of Pakistan (SBP) has issued circulars to all the banks in the country to make sure that proper security is in place regarding overseas transactions. While ordering Bank Islami to educate customers to follow the security-related guidelines of the bank, the SBP has further asked all banks to properly monitor the usage activity of international debit/credit cards on a timely basis. “In case of any unusual transaction, all banks are directed to report SBP immidiately,” central bank’s statement read. Although Bank Islami Pakistan say that the breach was just of Rs. 2.4 million as they logged off from the international money scheme, the later is claiming the exact loss to be $6 million. Anyway, the bank and its customers are not subjected to any financial loss due to the standard deposit insurance.